Made to measure profiles since 1970. 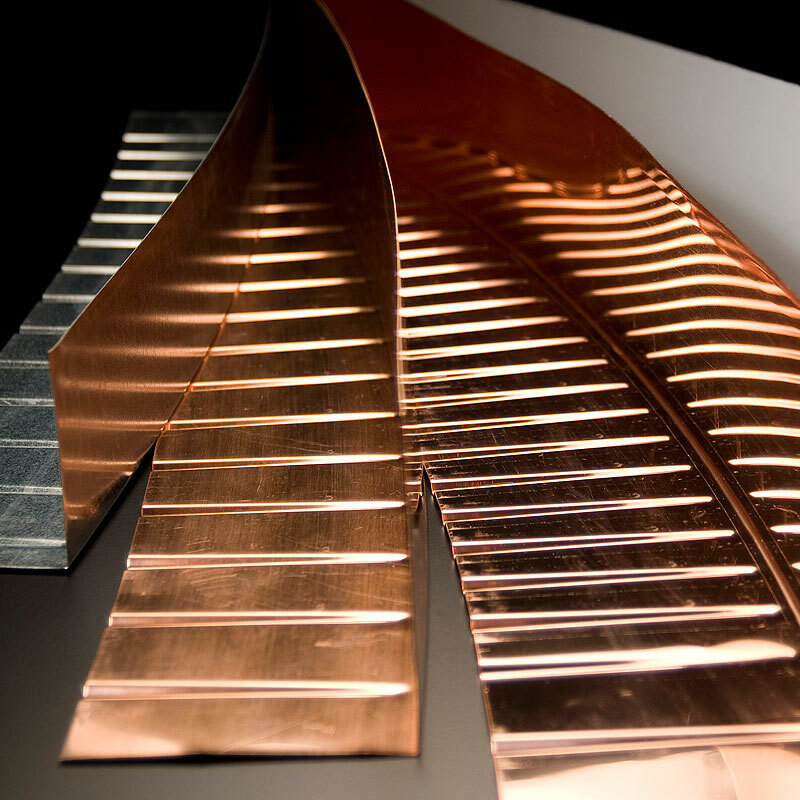 We were born with standard solutions to offer high quality and accuracy, then we have specialised in bending made to drawing to offer flexibility as well. 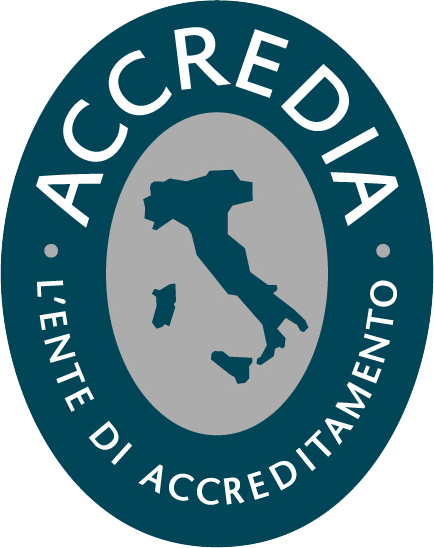 We have studied solutions to speed up deliveries, opening a plant in Forlì, and finally we have certified to increase the reliability of our products and services. All this to manage large projects as well as small supplies. The top quality of the materials we use, the technology applied, the training and kindness of our staff make us proud and drive us to take further steps forward. Those who choose us know that they can count on quality and service, which is why we have partnered with our customers to build important structures also abroad. 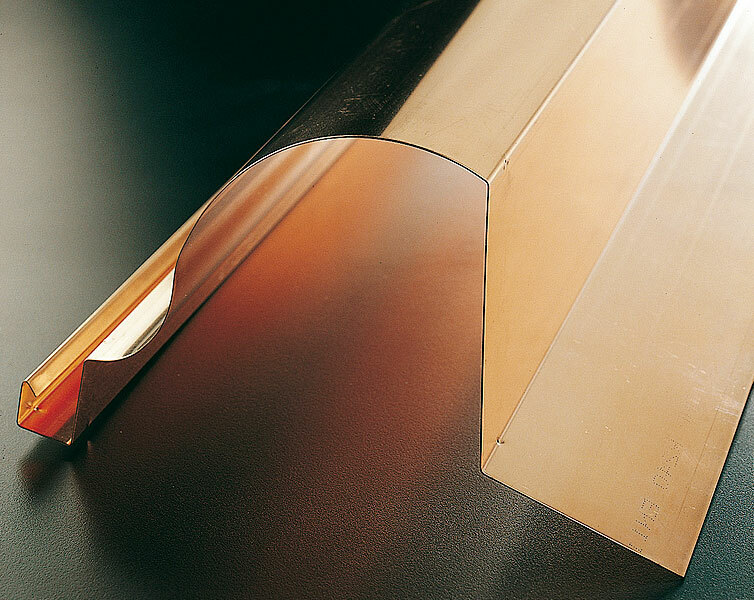 They can bend materials of varying thicknesses to manufacture both light profiles for sheet metal works and thicker ones for blocks and modular constructions. It makes holes and slots cut at an angle of 45° from a bar at the beginning and end of the profiles. 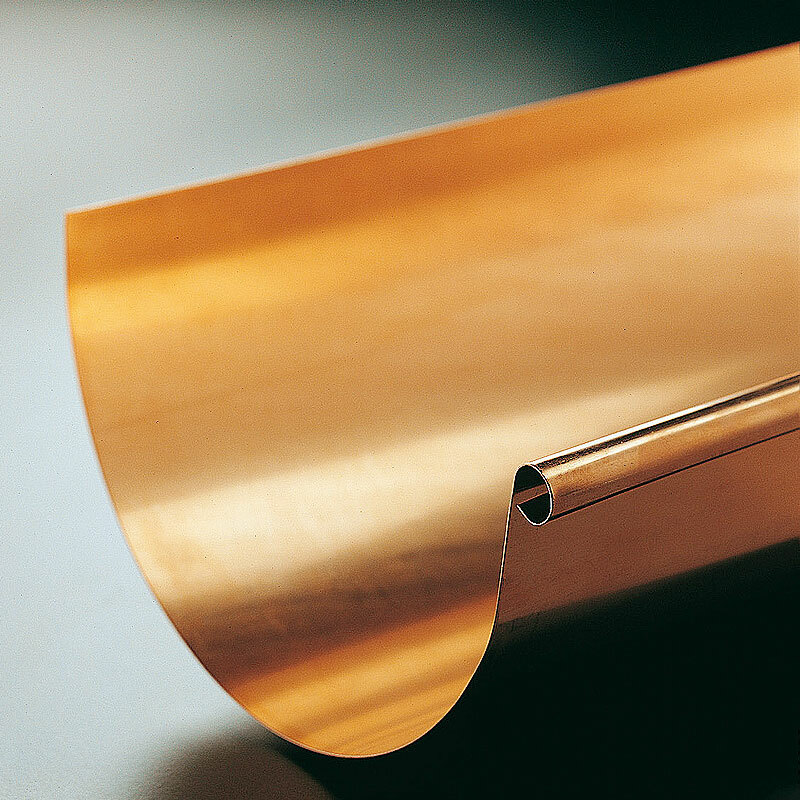 It is used for curved and shaped gutters, and for pipes having diameters exceeding mm 120. For profiles with flat edges. 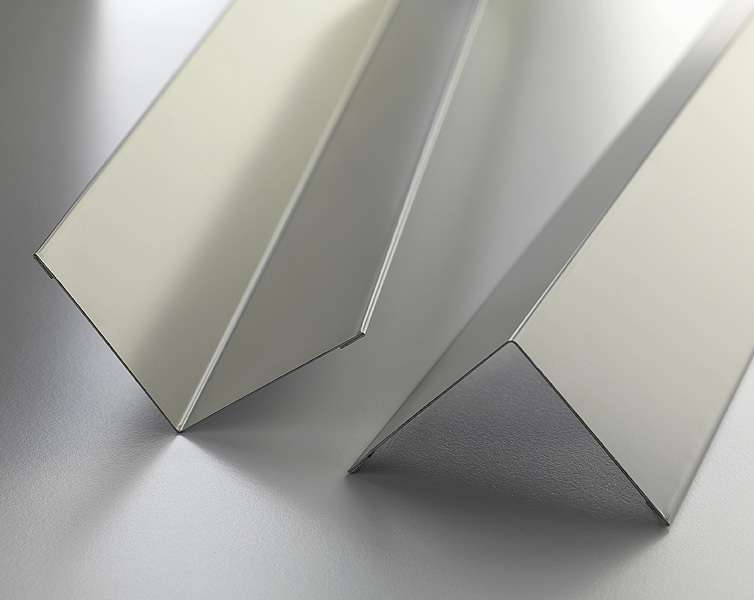 The EN 1090-1:2009+A1:2011 certification covers the realization of stainless steel structures. 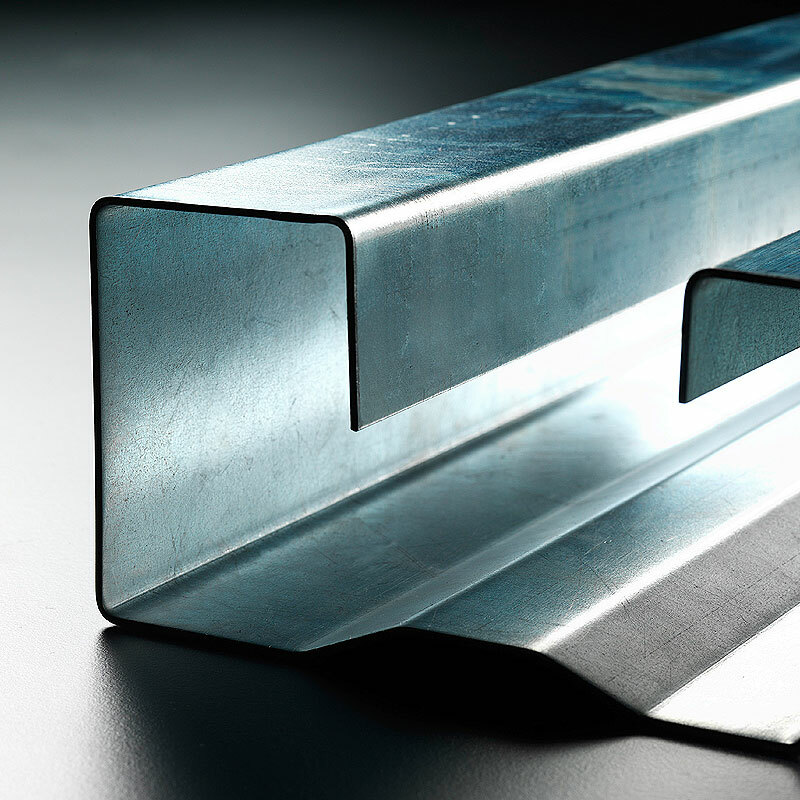 This standard defines the requirements to assess the compliance of the characteristics of steel structural components and products in kits placed on the market as products for the building industry, as well as to assess the characteristics of the steel components used in structures made up of steel and concrete elements. 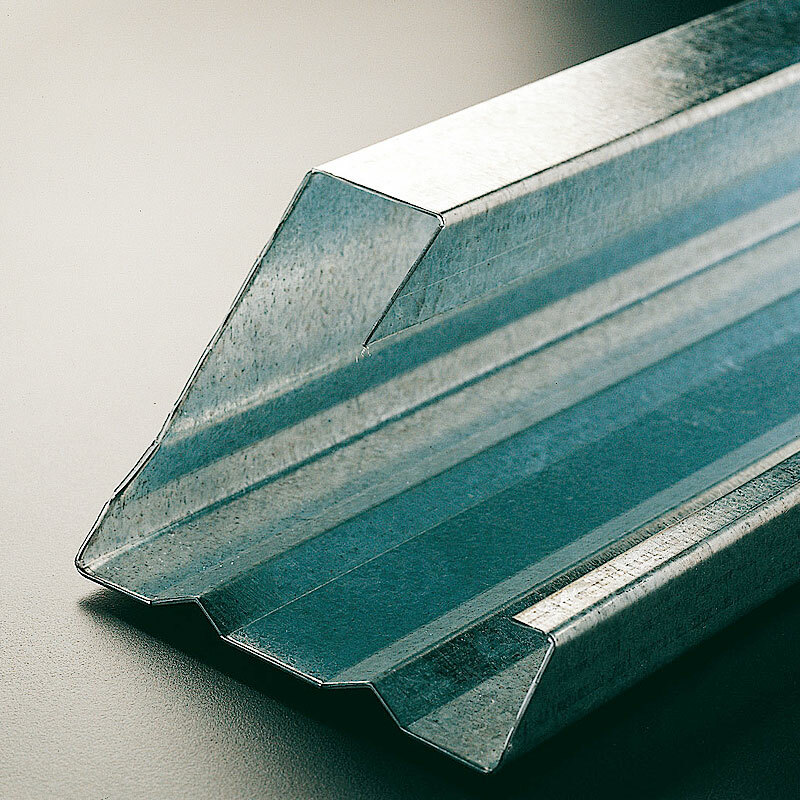 Our profiles of galvanized sheet with thicknesses of 1.5mm or higher also comply with the CE Marking obligation since they are classified as construction products intended to be permanently inbuilt or installed in buildings and meet the requirements of execution class EXC2 –METHOD 3a. We are also UNI EN ISO 9001 certified. This certification is used both in the private and in the public sectors to increase the reliability of the products and services supplied; it develops voluntary international standards to promote good practices to perform activities at a global level. Profiles for blocks and modular constructions. 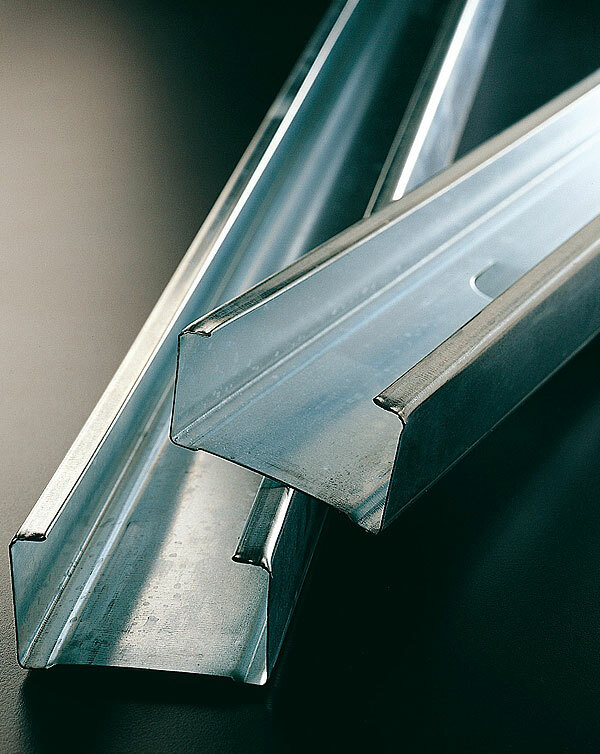 Profiles can be made in galvanized sheet DX51D (thickness ranging from 0.6mm to 1.2mm) and S250GD (thickness ranging from 1.5mm to 3.0mm), but also in pre-painted sheet, available in a wide range of colours. 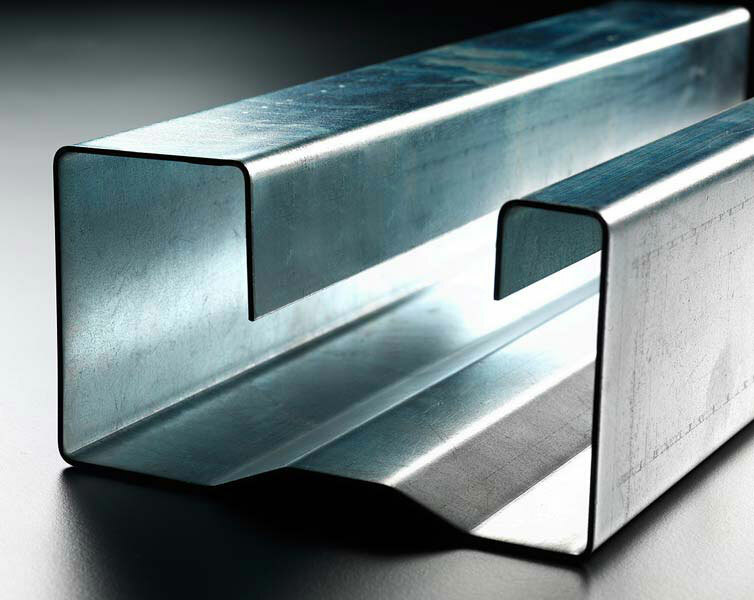 We manufacture also profiles with holes and slots cut at an angle of 45°. 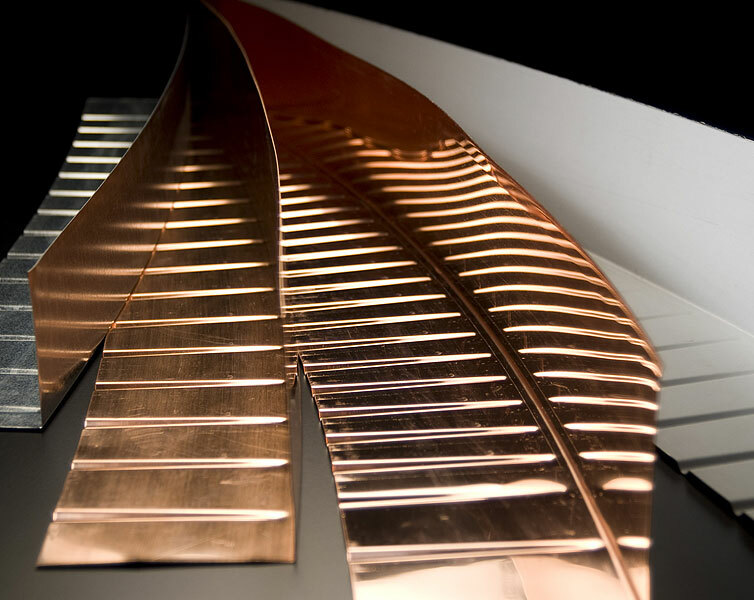 Different types of bending and special finishes made to drawing are possible. 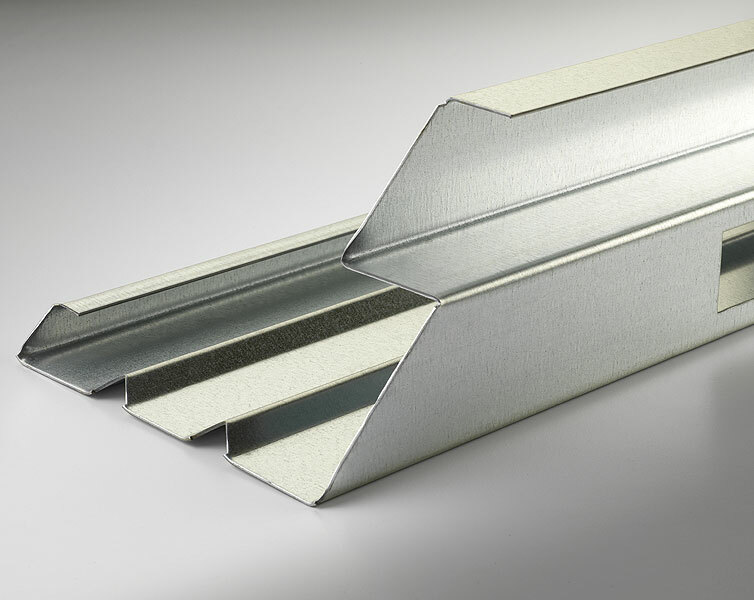 Profiles for civil and industrial roofs. 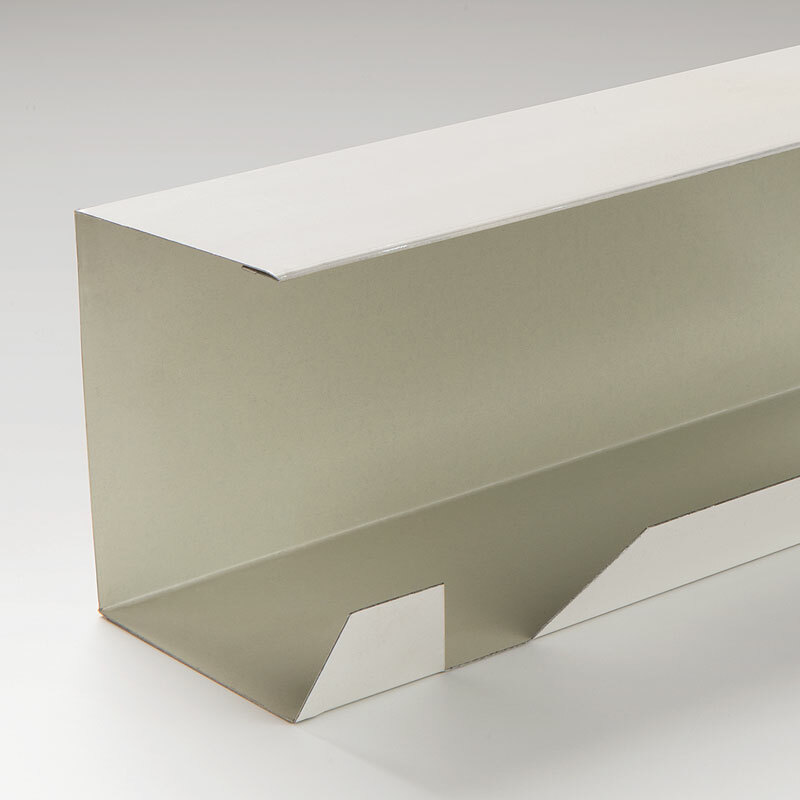 Sheet metal works for civil buildings. 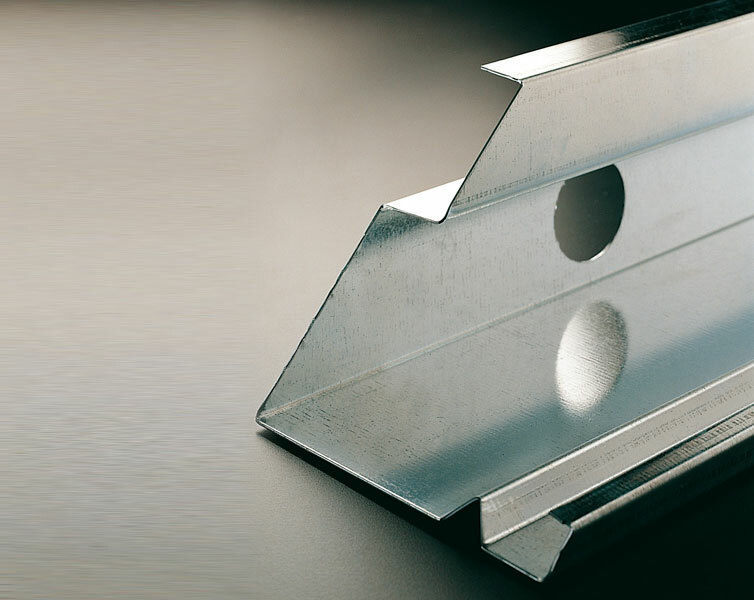 We manufacture gutters, faceplates, bars for ventilated roofs, snow guards made to drawing and to measure. Everything can be made with the different materials available and can be equipped with a wide range of accessories. 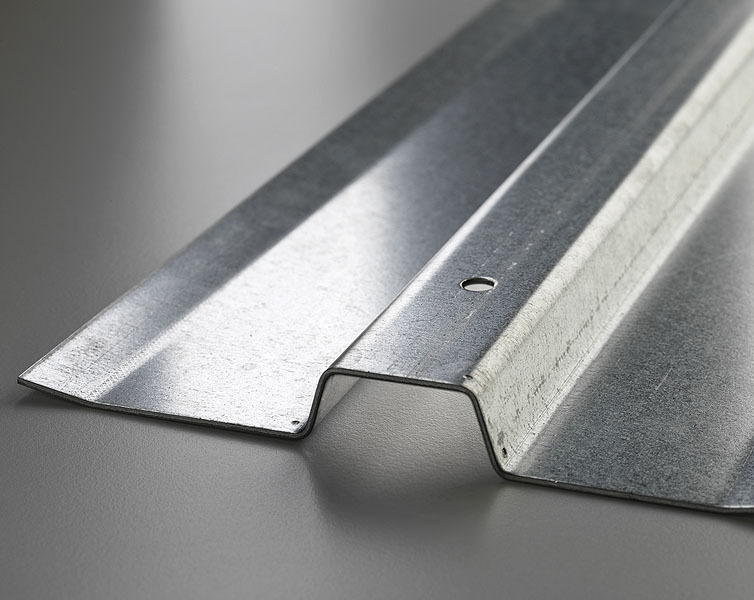 Sheet metal works for industrial sheds and buildings. 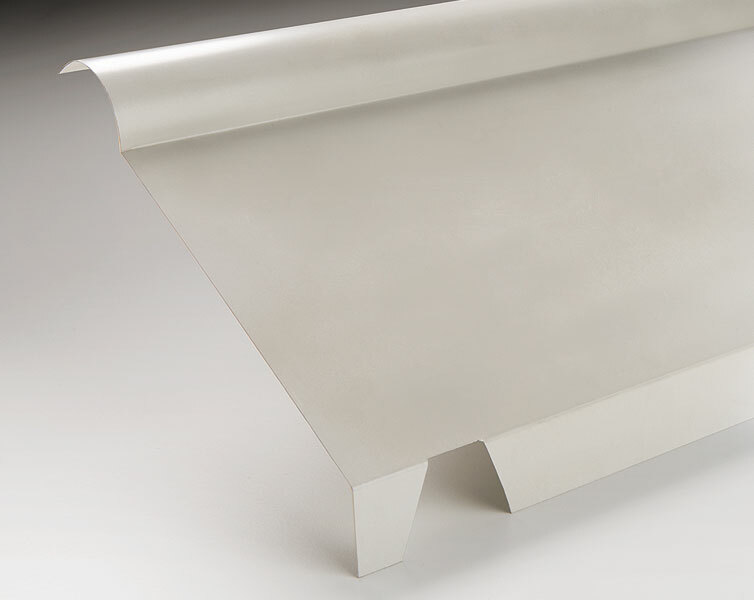 For industrial buildings we manufacture gutters and ribbed profiles for more refined finishes, snow guards and all the finishing elements for roof panels (e.g. panel sides, heads, wall flashings and punched ridges). 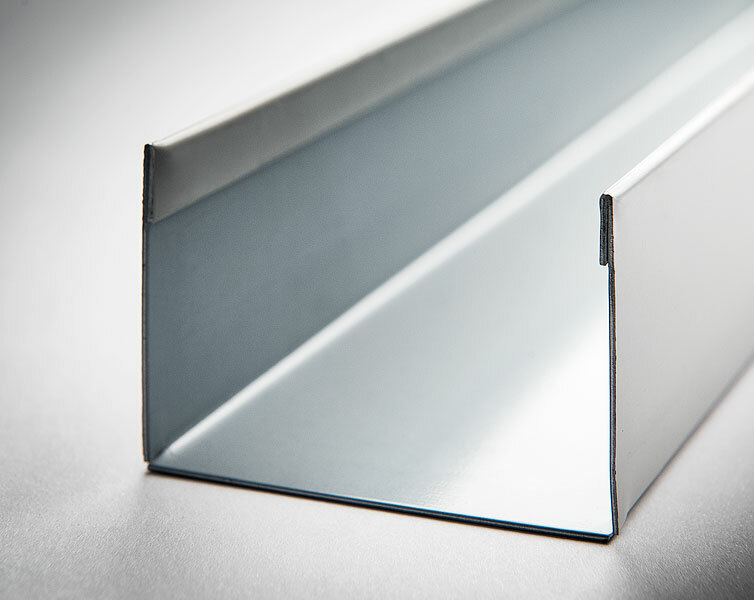 Profiles for cold rooms for the food industry. 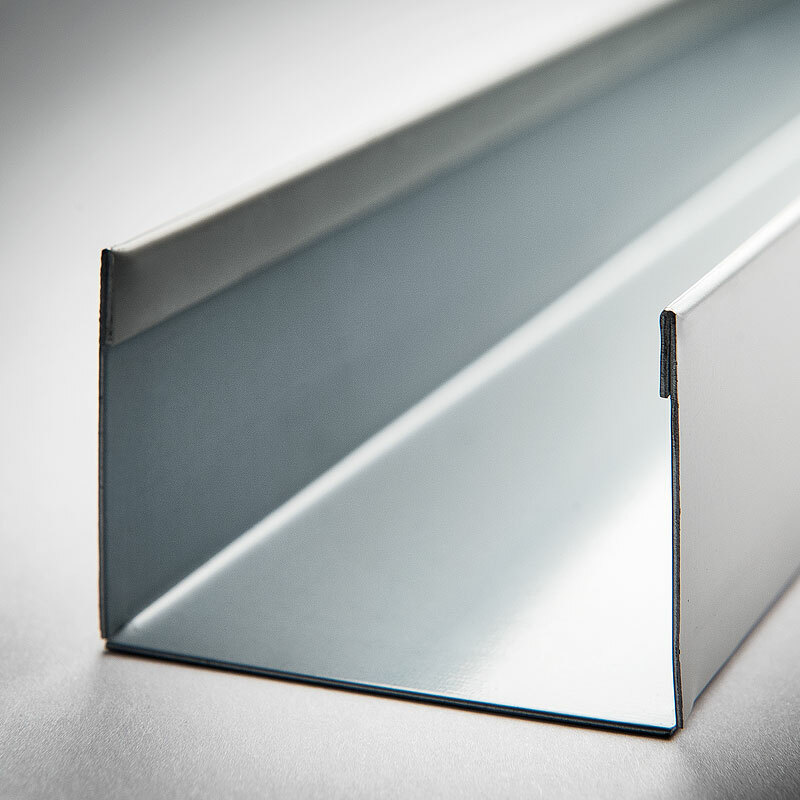 For cold rooms, we manufacture internal and external angular sections or ceiling “Omega” sections. 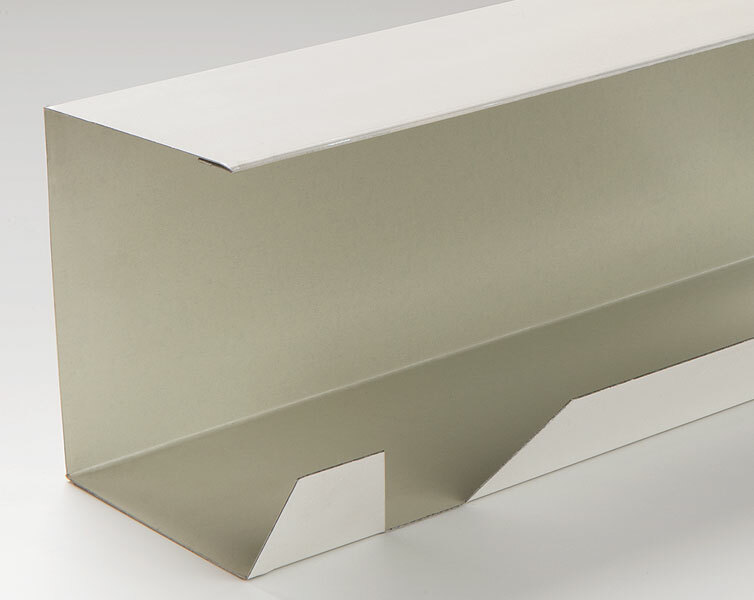 Galvanized sheet metal can be pre-painted in a wide range of Ral colours. Profiles for industrial poultry farms. 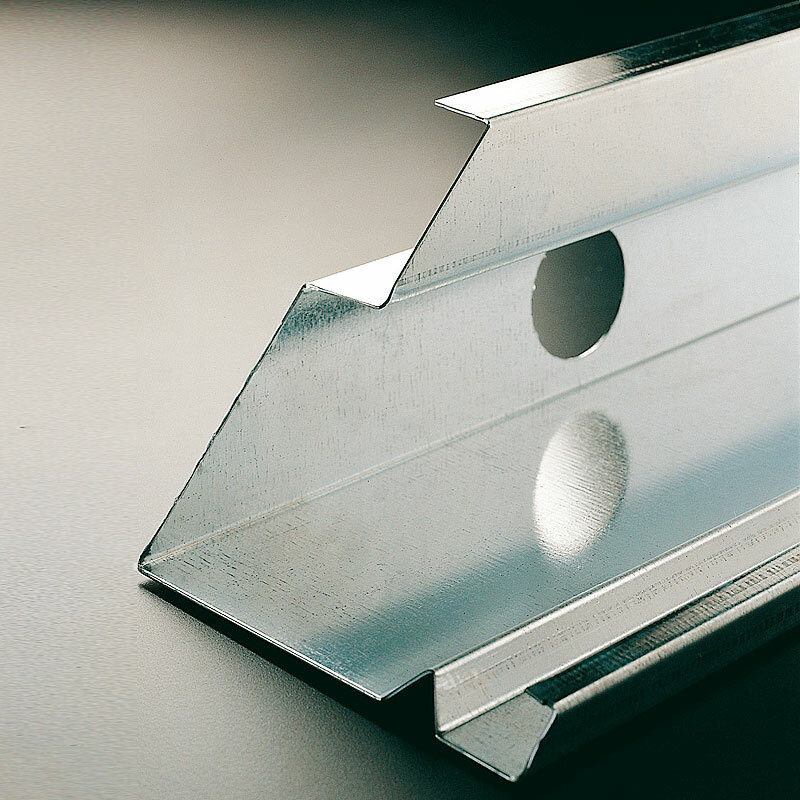 To finish panels we manufacture L type (angular) and U type (slide) profiles, including with flat edges. 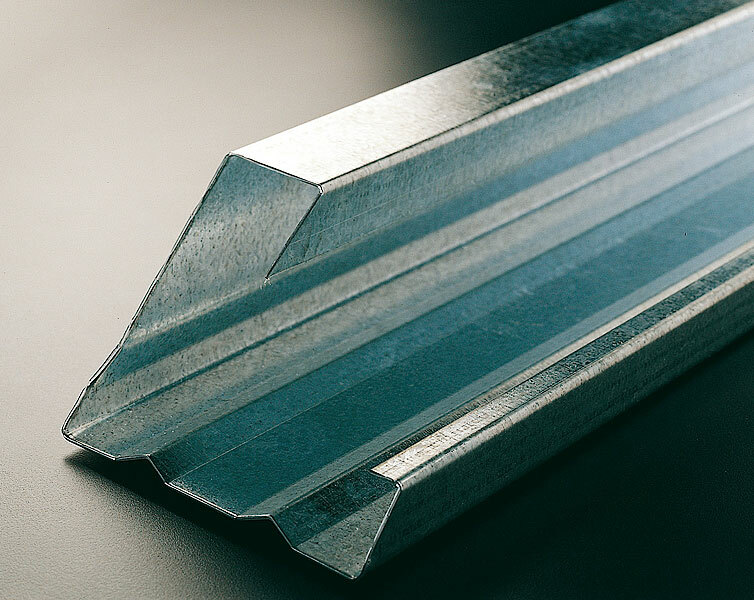 We also manufacture “Omega” sections for ceilings in galvanized sheet of varying thicknesses (from 1.5mm to 3.0mm). 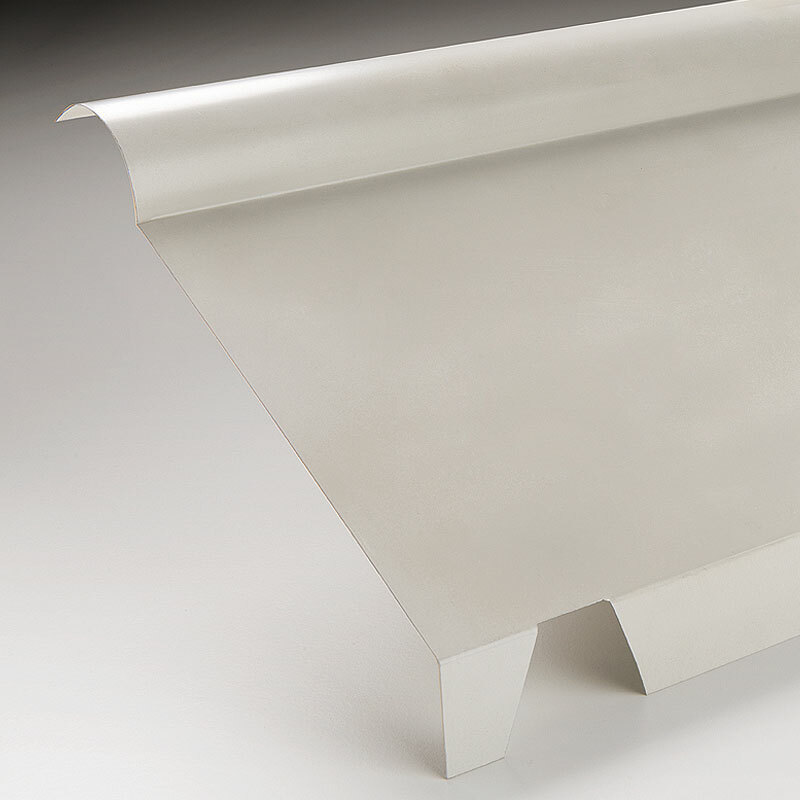 Pre-painted sheet is available in a wide range of Ral colours. 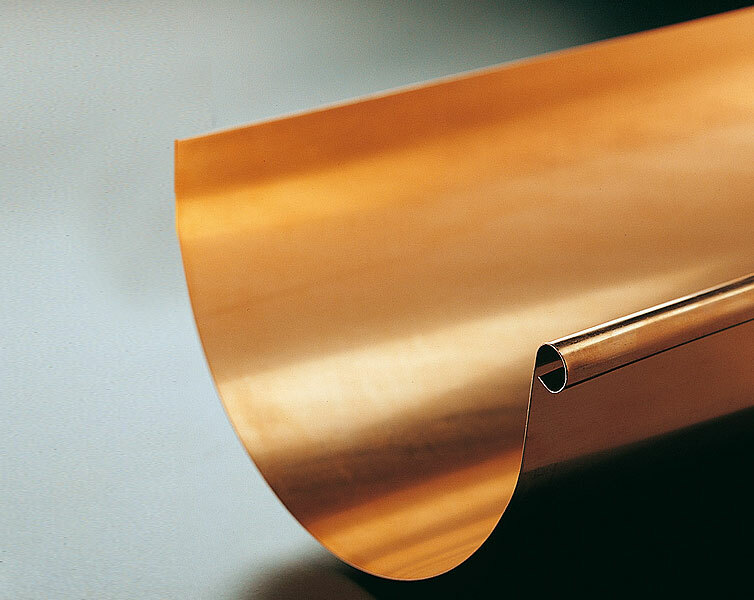 These metal structures are used to support the plasterboard panels for interior finishes, such as separation walls, counter walls and false ceilings. Because we work to drawing and guarantee reliability and flexibility. Because we invest in technology and training to satisfy our customers’ requests in the most appropriate way. Because our adaptability enables us to develop samples that can help make technical choices on the work site. Because we are fast in providing theoretical and operational responses. The good availability of materials enables us to grant timely deliveries, fast responses and multiple solutions. 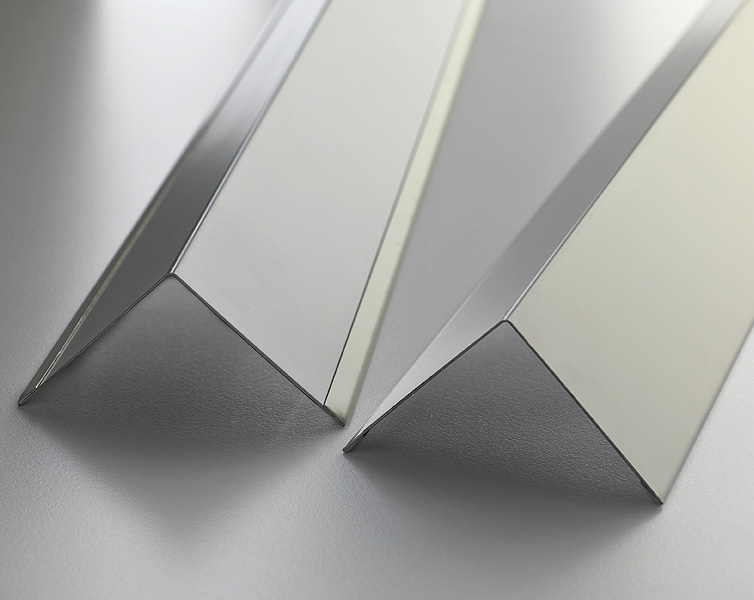 Pre-painted aluminium alloy 3105 H44 in thicknesses 1.0mm.